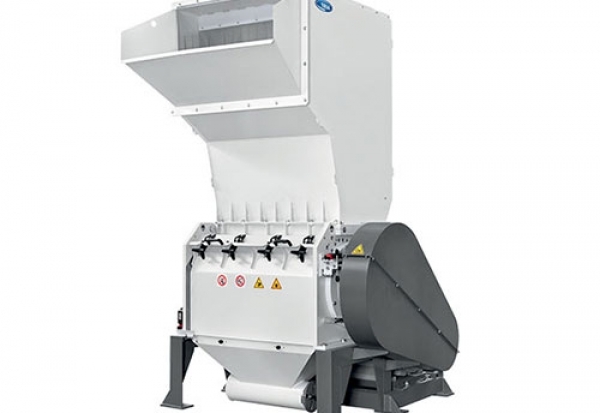 Summit Systems’ BM Series of granulators are specifically built for blow moulders. Produced by Tria, they are the quality size reduction choice. Dedicated to blow moulding scrap recovery. Highly technical cutting chamber design ensures very efficient power usage and maximum gripping ability. For small bottles, tanks and jerry cans up to 200L. 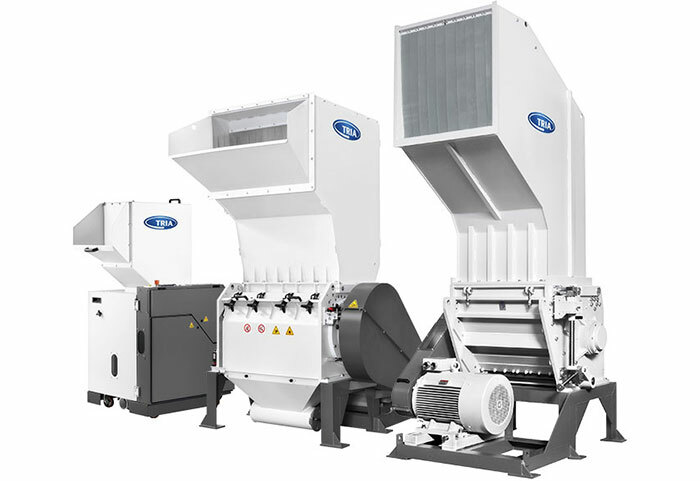 Manual or integrated conveyor feed. For temperatures up to 180°C. Tool free access for fast and easy cleaning.